SKU: bkBbyrd. 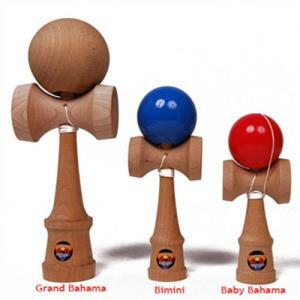 Categories: Bahama Kendama, Kendama, Specialty Kendama. 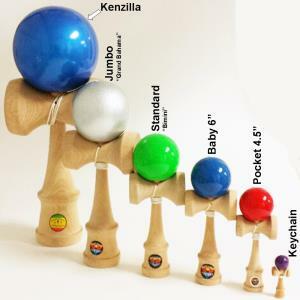 The Bahama Kendama Baby Kendama is the under-sized little brother to the standard model! 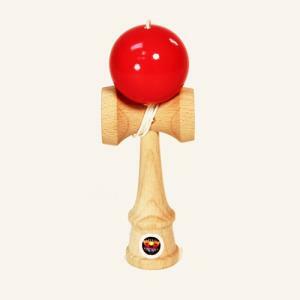 With the same great design and solid wood construction, the Baby Kendama offers an alternate to players who want a slightly smaller kendama. Smaller doesn’t mean easier, this is a challenging kendama playing experience. If you want a new challenge and are willing to step outside the box for something a little different – the babay kendama is for you. The Baby Kendama comes with string attached, ready to play!